The recent 228th anniversary of the signing of the U.S. Constitution on Sept. 17, 1787, should remind Congress that Article One, Section Eight, makes support for transportation infrastructure investment a core federal government responsibility. It’s time, ARTBA said in a news release timed to the anniversary, for Congress to fix the Highway Trust Fund. Ruane said members of Congress should heed and respond to the words of U.S. Constitution signatories Alexander Hamilton, James Madison, Benjamin Franklin and George Washington and make expanding transportation infrastructure investment a federal priority to support economic growth and improve the nation’s competitiveness. 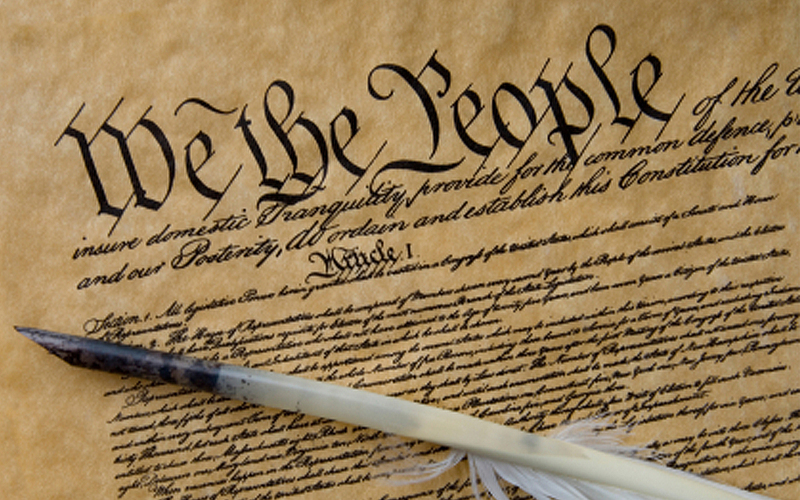 Read quotations from the four Founding Fathers.